Having an effective top leadership team in place is vital to a company’s success. Unfortunately that’s not always the case. Hence, the popularity of leadership development—and top team alignment programmes. If our aim is to create high performing teams, we need to understand the visible and hidden dynamics that are driving the thoughts, feelings and behaviour of its current members. This blog entry addresses the importance of top team alignment programmes. 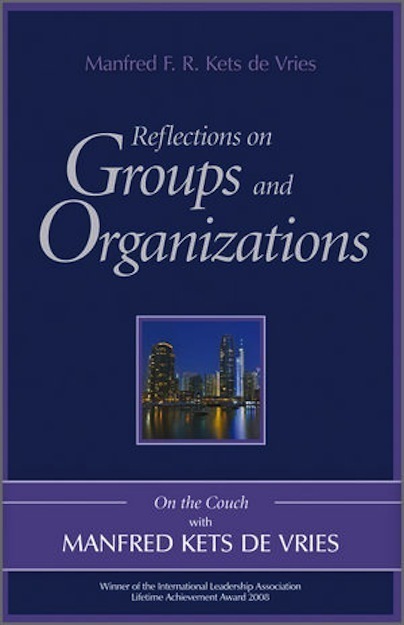 "Effective group work by the pygmies"
This article describe the best practices for effective work teams, using the pygmies of the African rain forest as a metaphor for effective group work. This blog looks at the very human factors are at play in mergers and acquisitions. Paying attention to them can increase ones chance of success. 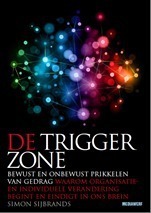 The Trigger Zone outlines the contours of the neuro-psycho-dynamic approach to change management. "The character of high performing organisations"
Manfred Kets de Vries analyses the characteristics common to the most highly performing organisations.